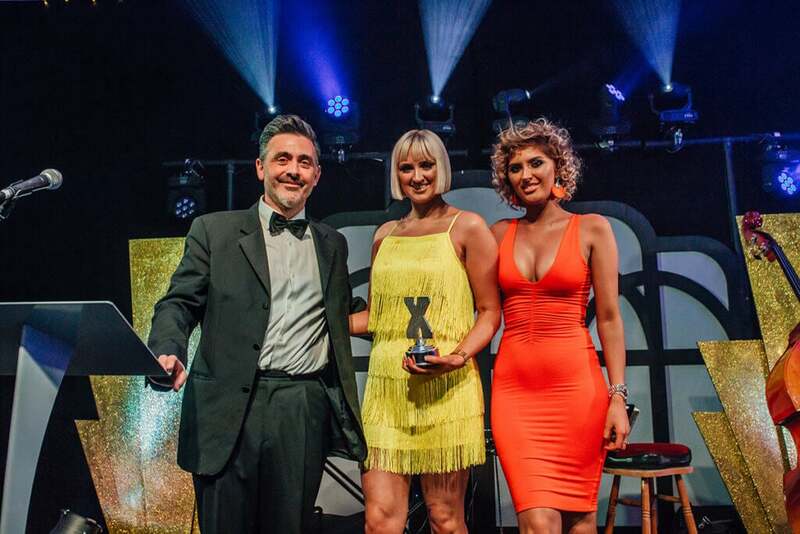 Exposed Awards 2018: Meet the Winners! 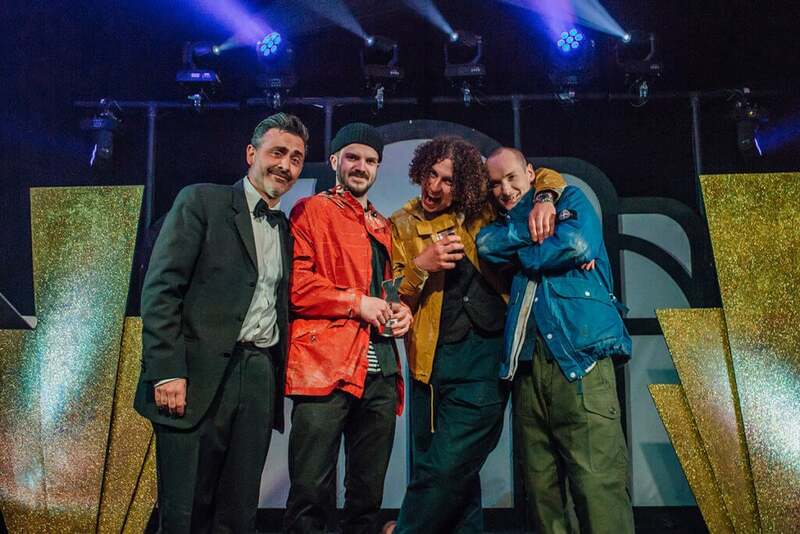 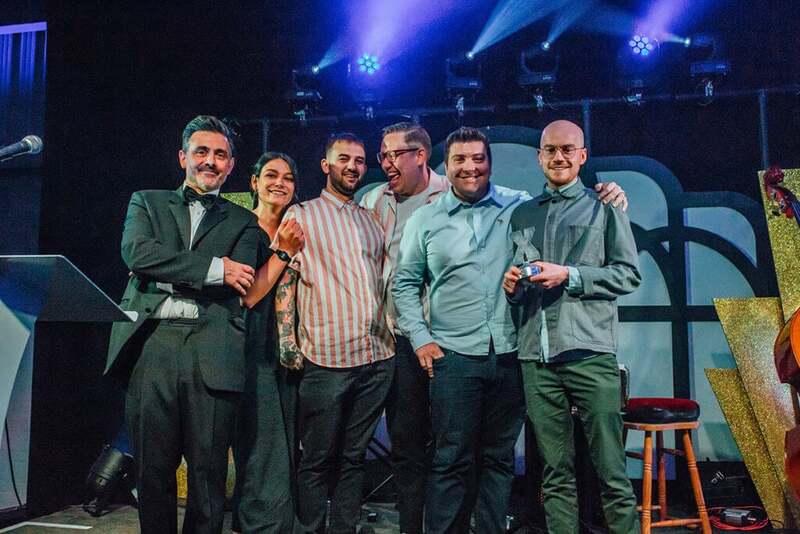 Our 12th annual Exposed Awards took place last month and, once again, the good people of Sheffield brought the party. 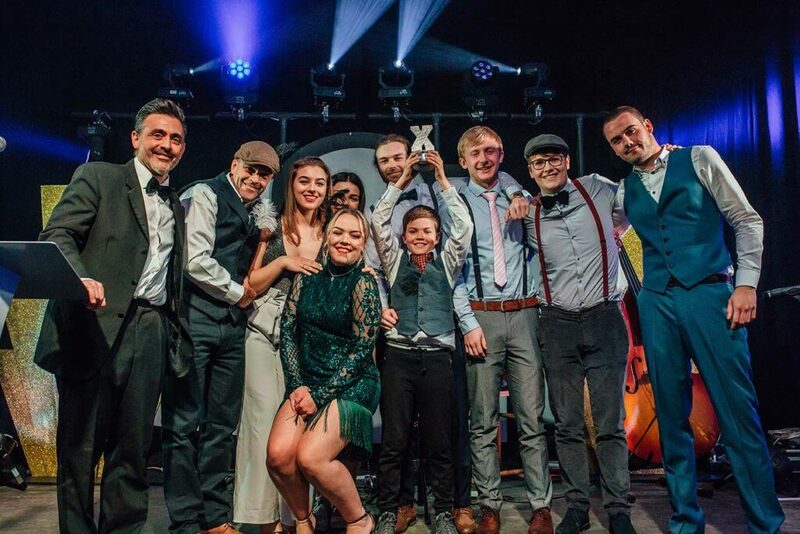 92 Burton Road looked superb decked out in Roaring Twenties-style decor, with a live swing band providing the soundtrack and a bumper crowd gathered to celebrate the very best of this fine city we live in. 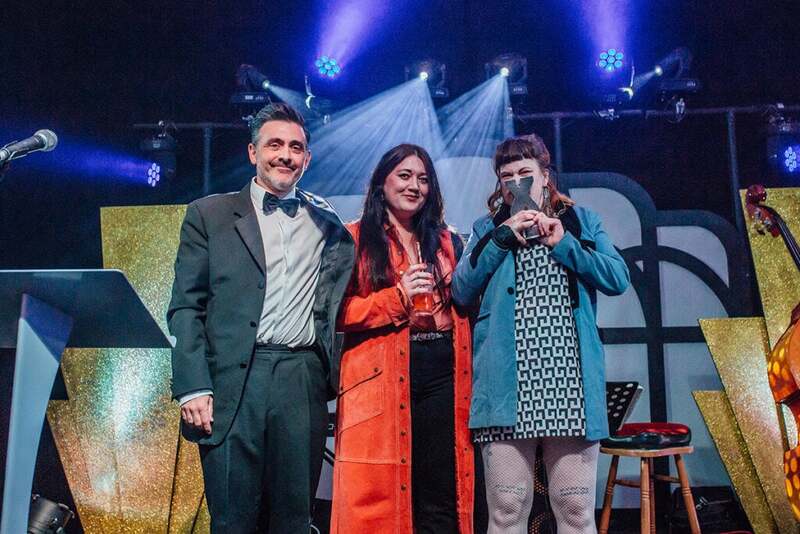 It’s the biggest date on the Exposed calendar and takes a fair bit of effort to pull together, but when we see a room packed with the city’s grafters all letting their hair down, mingling and receiving well-earned plaudits from our readers – well, it’s worth every last second. 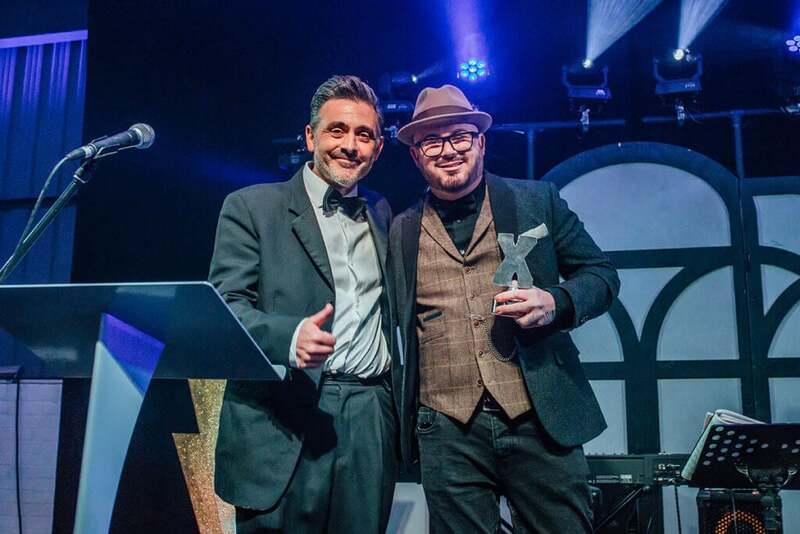 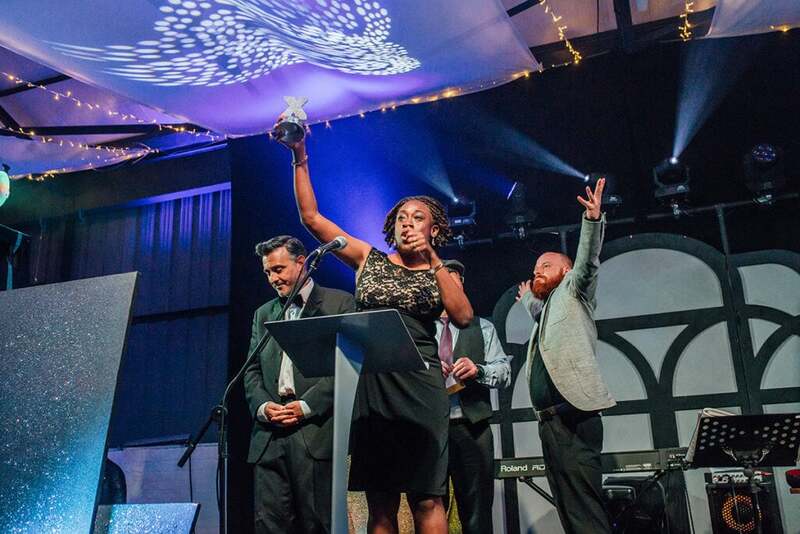 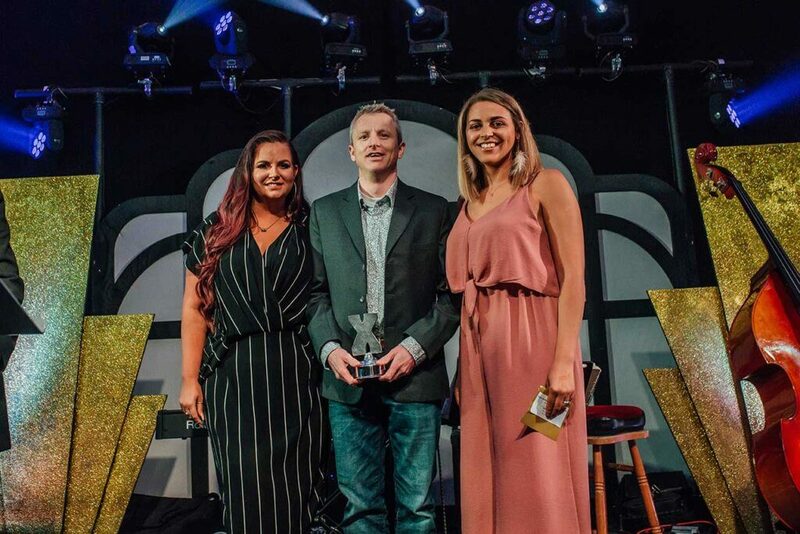 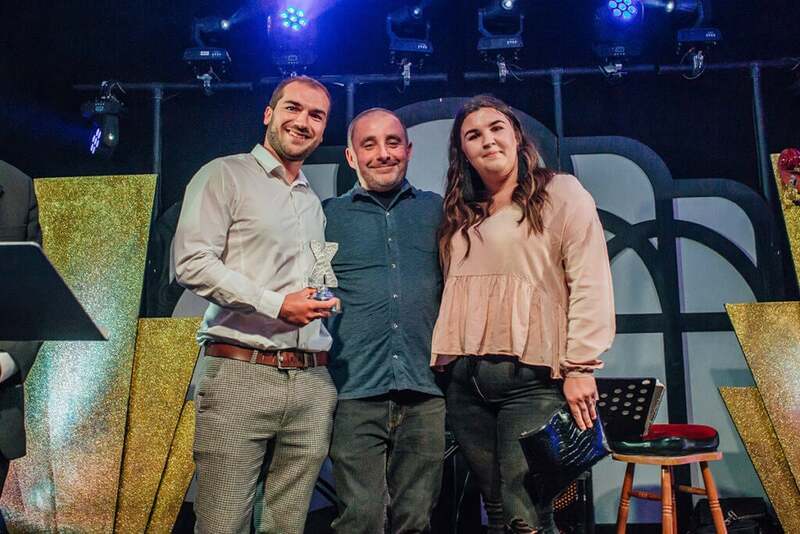 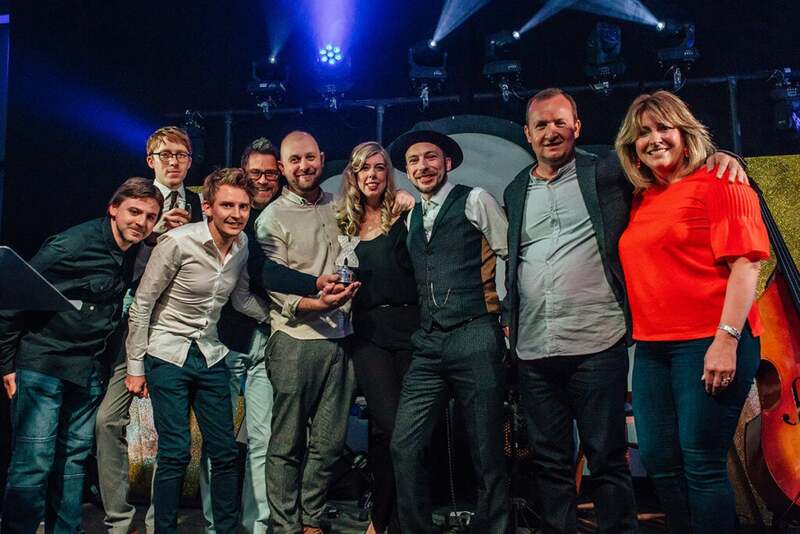 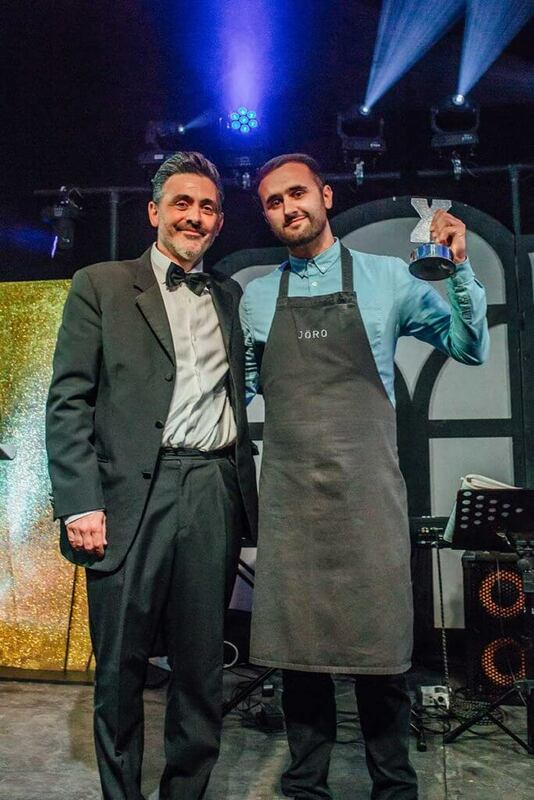 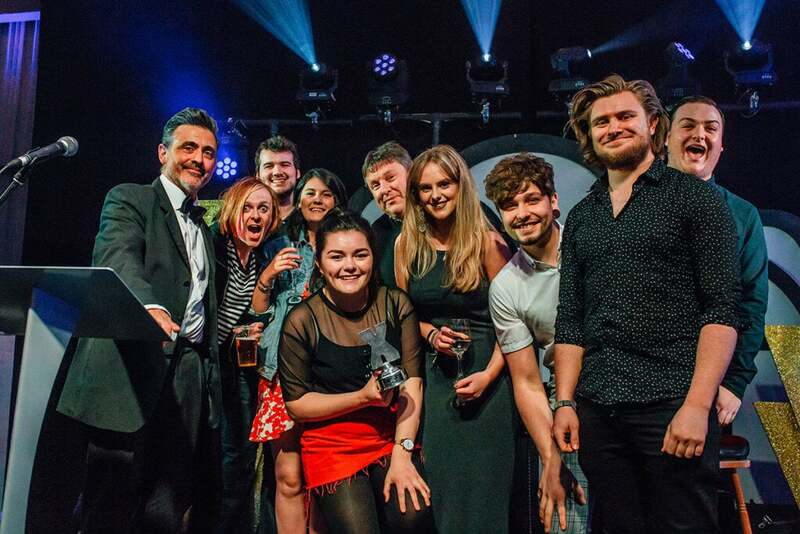 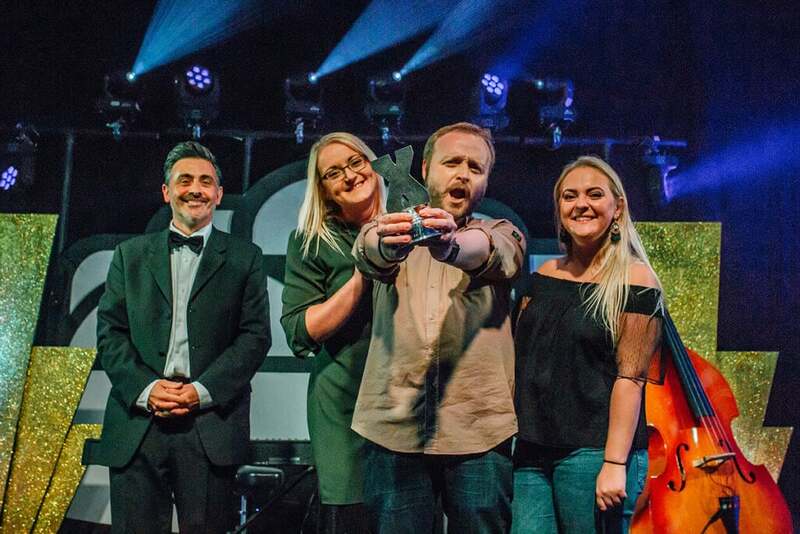 Over the course of the evening 24 awards were dished out spanning food, drink, culture, fashion, music, nightlife and beyond, with nominations and winners chosen by you lovely lot who turned out in record numbers to have a say.